Cannot be delivered to post office boxes. This can only be delivered to street addresses. Heirloom-quality fire starter kit. 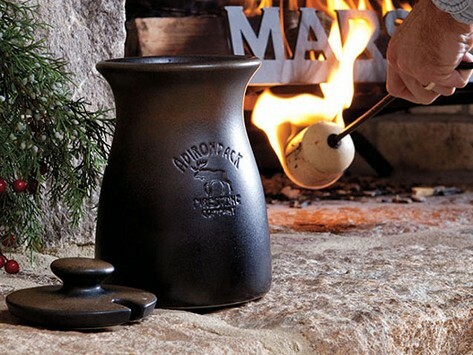 Kit includes everything you need to get your fire started: a stoneware pot, a reusable FireStone, a steel handle, and one bottle of candle & lamp oil. 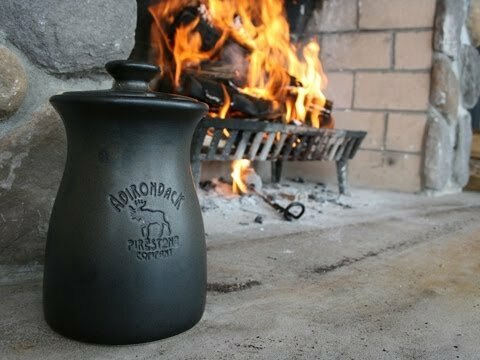 Each ceramic pot is crafted in small batches so that each product is beautifully unique. Dimensions (in packaging): 19" x 12" x 11"
I wasn’t sure this would make much of a difference, but it really did! Not messy and love the container!